This page is taken, with permission, from the former My Blanton web site, created by Marinell Davis. 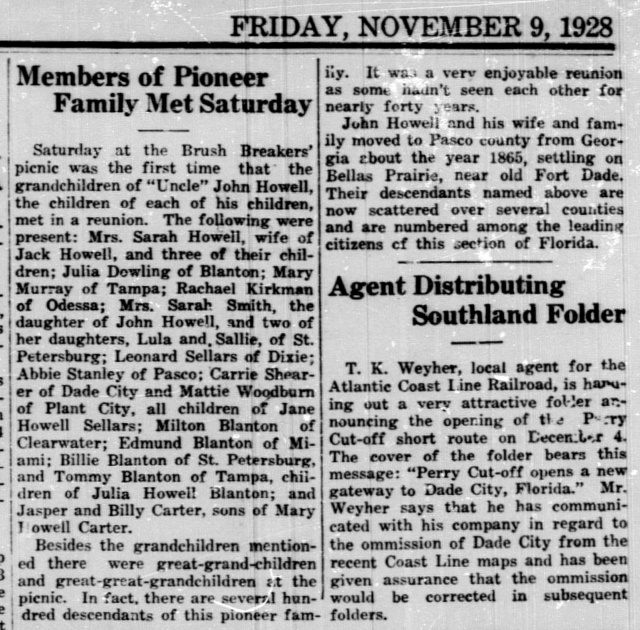 John Joseph Howell and Sarah Elizabeth Smith settled in Bellas Prairie near Old Fort Dade in 1865, and also stayed in a house at Nickolai Woods. Photos on this page were provided by Carolyn Falls and Clio Jayne. Mr. J. J. Howell, of Blanton, one of the old settlers of this locality, died at his home last Monday, May 31st, aged 68 years. 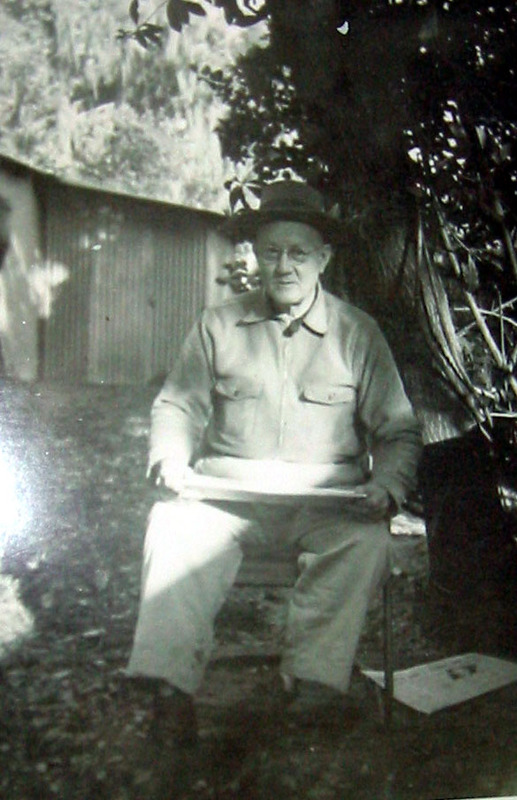 Mr. Howell had been in his usual condition of health until a few days prior to his death, when during the morning of May 31st he sustained injuries while struggling with an unruly mule that resulted in a broken blood vessel. Suffering much pain he was given every aid by his family, but became unconscious in a short time and passed away after a few hours, the immediate cause of death being paralysis. He is survived by a widow, eight children and a sister. The remains were laid away Tuesday in Mt. Zion cemetery, the burial services being conducted by the Masonic fraternity and consisting of the beautiful and impressive ritual of that order. Mr. Howell was a continuous resident of this community for upward of twenty-five years, and enjoyed the highest esteem of a large circle of friends. 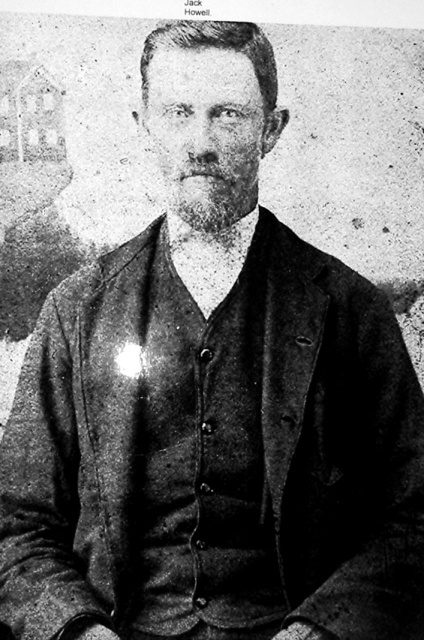 Though not born in this state, he came here with his parents from southern Georgia as quite a boy and has since lived continuously in this part of Florida. A large number of friends, including a large representation of members from the Masonic order, gathered at the burial in attest of esteem and respect for the departed and sympathy with the bereaved relatives. Photo courtesy of Caron Myers. Mrs. Sarah Howell, aged and respected citizen of Dunedin, died at the home of her son, Oliver Howell, on Sunday, October 9. She was 82 years of age at the time of her death. Funeral services were held in Dade City Monday at Mt. Zion cemetery, the Rev. J. A. Hendry, pastor of the Methodist church, officiating. 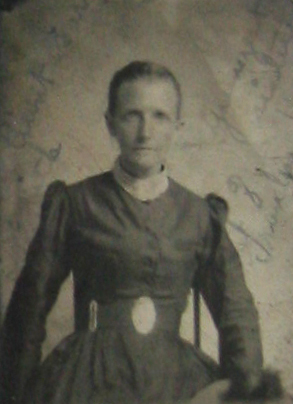 Mrs. Howell was born in Lakeland, Ga. and moved to Dade City with her parents, in 1867. 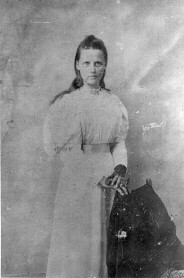 She was married to Jack J. Howell in Dade City on December 23, 1869. Mr. Howell preceded her to the Great Beyond, having died May 31, 1915. 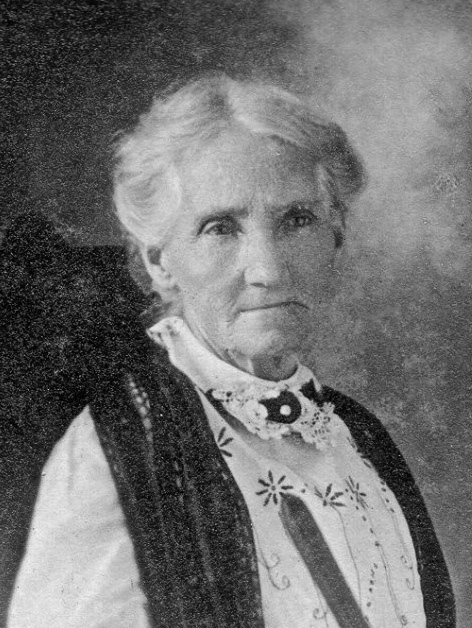 Mrs. Howell lived in Pasco County until 1920 when her health beginning to fail. In declining years, she moved to Dunedin to make her home with one of her sons, Oliver Howell. She was well known in Pasco county, loved and respected by all who knew her as attested by the large gathering of sorrowing friends and relatives who gathered at Mt. Zion cemetery to pay their last respects. 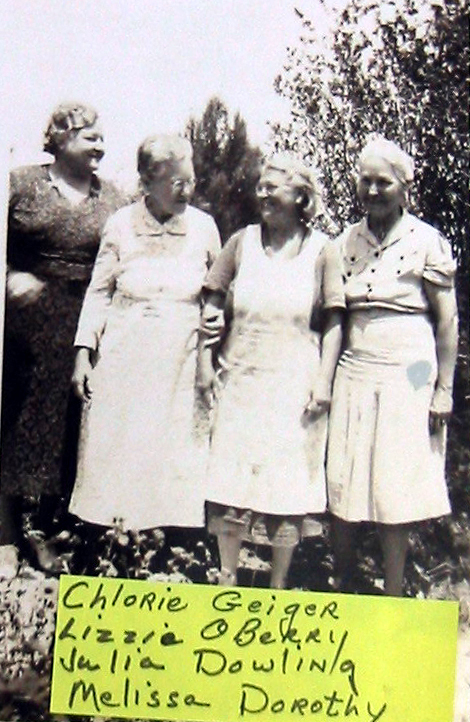 Mrs. Howell was a member of the Methodist church, having belonged to that denomination since early childhood. She was a charter member of the old Mt. Zion Methodist Church, which stood in the early history of Pasco County at what is now the Mt. Zion Cemetery. The floral offerings were many and very beautiful. Especial mention should be made of the floral piece from the firemen of Tampa, of which her as a member. The floral offering from her children, of two-toned roses, lilies of the valley, and baby breath and asparagus fern was buried in the casket. The Order of Eastern Star of Tampa, and the Oak Grove P. T. A. also sent beautiful wreathes and spirals. Active pall bearers were grandsons Ralph and Warren Dowling, Inman Howell, Wilton Kirkman, Marvin and Claude O'Berry. Honorary pall bearers were composed of nephews of the deceased: Jack O'Berry and Billy Blanton of St. Petersburg, Tommy and Ashley Blanton of Tampa, Leonard Sellers of Brooksville, and J. C. Carter of Dade City. Two of her grandchildren rendered a vocal selection, “Ivory Palaces,” during funeral services. 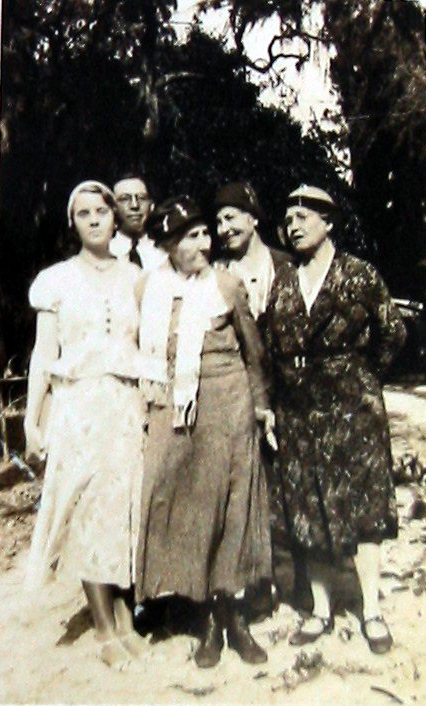 Mrs. Howell is survived by six daughters and two sons: Mrs. Mary Murray and Mrs. Clorie Geiger of Tampa, Mrs., S. H. O'Berry, Mrs. C. E Dowling, Mrs. Rachel Kirkman of Dade City, and Mrs. Malissa Dorothy of Dunedin, Oliver Howell and J. L. Howell of Dunedin. Funeral arrangements were in charge of the Coleman Ferguson Company, morticians of Dade City. Center: Sarah Smith Howell. Left: Laneys. Right: Melissa Dorothy, Mary Howell Murray. 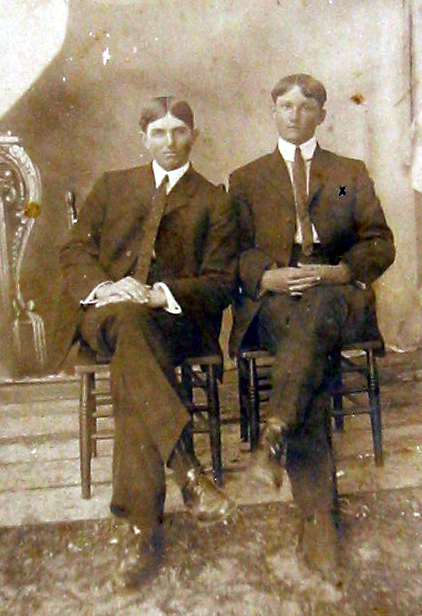 Jesse Lott Howell, Oliver Howell. 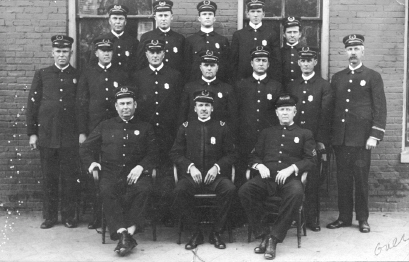 Front row Center is Alfred Geiger, husband of Cloria Geiger. Celia Pritchard Howell (b. 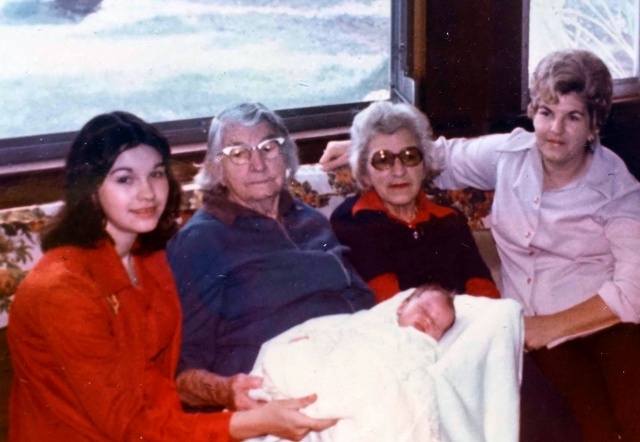 1888), her daughter Lois Howell Parnell, granddaughter Sandra Parnell Wright-Spikes, great granddaughter Caron Wright-Spikes Myers and great great granddaughter Brandy Bly, who died at age 10 of leukemia, but whose death helped start Be The Match, the national bone marrow registry. Celia was the wife of Jesse Lott Howell (b. 1881). Both were born in the Pasco Junction/Blanton area. Photo courtesy of Caron Myers.